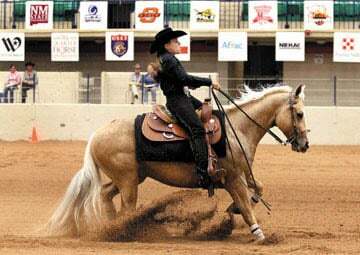 National College Equestrian Championship at Extraco Events Center, 4601 Bosque Blvd. Free. Call 710-1000 or 776-1660.